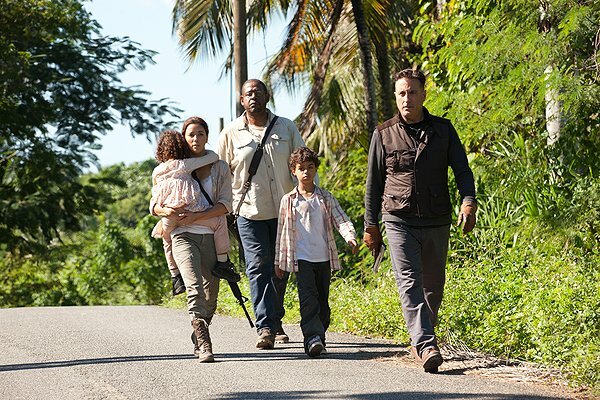 Jason Clarke (Dan), Reda Kateb (Ammar), Jessica Chastain (Maya), Kyle Chandler (Joseph Bradley), Jennifer Ehle (Jessica), Harold Perrineau (Jack), Jeremy Strong (Thomas), J.J. Kandel (J.J.), Wahab Sheikh (Detainee on Monitor), Alexander Karim (Detainee on Monitor), Nabil Elouahabi (Detainee on Monitor), Aymen Hamdouchi (Detainee on Monitor), Simon Abkarian (Detainee on Monitor), Ali Marhyar (Interrogator on Monitor), Parker Sawyers (Interrogator on Monitor). Directed by Kathryn Bigelow and produced by Stephanie Antosca, Bigelow, Boal and Megan Ellison. Screenplay by Mark Boal. Sean Penn (Mickey Cohen), Holt McCallany (Karl Lockwood), Wade Williams (Rourke), James Landry Hébert (Mitch Racine (as James Hébert)), Ambyr Childers (Milk Skinned Blonde), Josh Brolin (Sgt. John O’Mara), Mick Betancourt (Detective Sgt. Will Hendricks), Mac Brandt (Bruiser), Brandon Molale (Jimmy ‘Bockscar’ Knox), Michael Papajohn (Mike ‘The Flea’), Jeff Wolfe (Giovanni Vacarezza), Anthony Molinari (Lorenzo Molinari), Austin Highsmith (Patty), Ryan Gosling (Sgt. Jerry Wooters), Neil Koppel (Max Solomon). Directed by Ruben Fleischer and produced by Dan Lin, Kevin McCormick, Michael Tadross. Screenplay by Will Beal, based on the book Gangster Squad by Paul Lieberman. 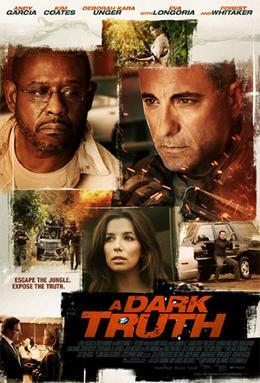 Lloyd Adams (Ben), Alfredo Álvarez Calderón (General Aguila (as Alfredo Alvarez-Calderon)), Josh Bainbridge (Mattie), Danielle Baker (Reporter #2 / Reporter), Steven Bauer (Tony Green), Devon Bostick (Renaldo), Sarah Bryant (Robert Johnson’s Assistant), Elias Caamaño Perez (Captain Perez (as Elias Caamano)), Clint Carleton (Baddie #1), Rod Carley (Cop), Colby Chartrand (Baddie #5), Eugene Clark (Clive Bell), Kim Coates (Bruce Swinton), Jorge Contreras (Neck Slit Villager), Lara Daans (Karen Begosian). Directed by Damian Lee and produced by Gary Howsam and Bill Marks. Screenplay by Lee. Alexandra Daddario (Heather Miller), Dan Yeager (Leatherface), Trey Songz (Ryan (as Tremaine ‘Trey Songz’ Neverson)), Scott Eastwood (Carl), Tania Raymonde (Nikki), Shaun Sipos (Darryl), Keram Malicki-Sánchez (Kenny), James MacDonald (Officer Marvin), Thom Barry (Sheriff Hooper), Paul Rae (Burt Hartman), Richard Riehle (Farnsworth), Bill Moseley (Drayton Sawyer), Gunnar Hansen (Boss Sawyer / Leatherface (archive footage)), David Born (Gavin Miller), Sue Rock (Arlene Miller). Directed by John Luessenhop and produced by Carl Mazzocone. 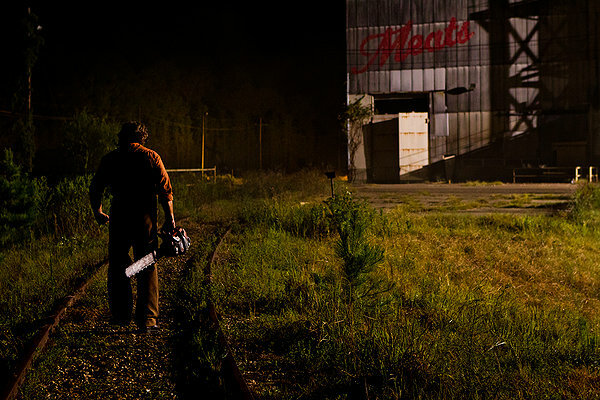 Screenplay by Adam Marcus & Debra Sullivan and Kirsten Elms, based on a story by Stephen Susco and Adam Marcus & Debra Sullivan, based on characters by Kim Henkel and Tobe Hooper. Naomi Watts (Maria), Ewan McGregor (Henry), Tom Holland (Lucas), Samuel Joslin (Thomas), Oaklee Pendergast (Simon), Marta Etura (Simone), Sönke Möhring (Karl), Geraldine Chaplin (Old Woman), Ploy Jindachote (Caregiver), Jomjaoi Sae-Limh (Red Cross Nurse), Johan Sundberg (Daniel), Jan Roland Sundberg (Daniel’s Father), La-Orng Thongruang (Old Thai Man), Tor Klathaley (Young Thai Man), Douglas Johansson (Mr. Benstrom). Directed by J.A. Bayona and produced by Belén Atienza, Álvaro Augustín, Ghislain Barrois, Enrique López Lavigne (as Enrique López-Lavigne). Screenplay by Sergio G. Sánchez, based on a story by María Belón. Featuring: Bruce Balden (as Bruce), Jacqueline Bassett (as Jackie), Symon Basterfield (as Symon), Andrew Brackfield (as Andrew), John Brisby (as John), Peter Davies (as Peter), Suzanne Dewey (as Suzy), Charles Furneaux (archive footage), Nicholas Hitchon (as Nick), Neil Hughes (as Neil), Lynn Johnson (as Lynn), Paul Kligerman (as Paul), Susan Sullivan (as Sue), Tony Walker (as Tony). 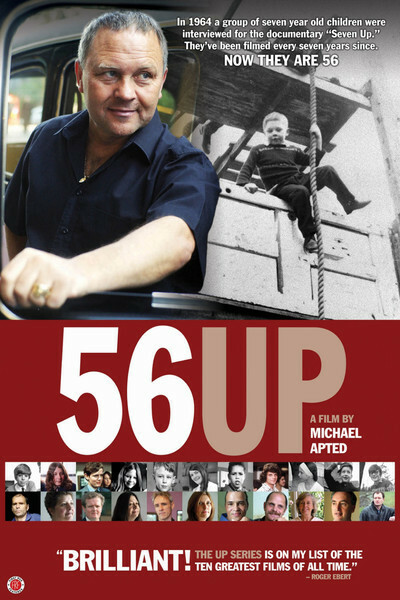 A documentary directed by Michael Apted, based on 7 Up directed by Paul Almond and produced by Apted and Claire Lewis.